Alright folks! 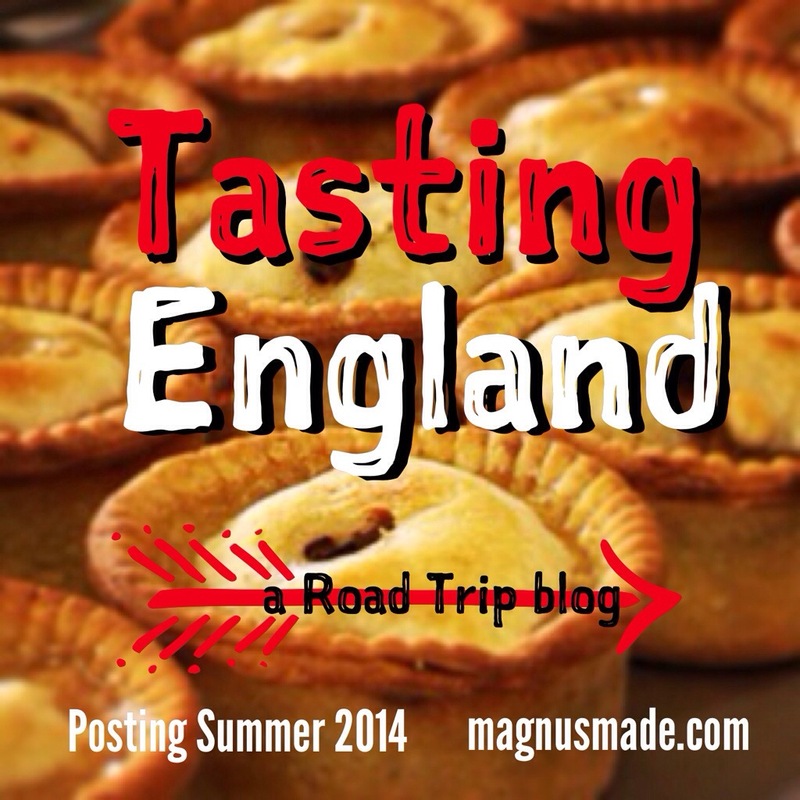 It’s official: My next food focused trip will be a road trip through the English countryside. I will be visiting a variety of destinations – like the beautiful, quaint villages that inspired Jane Austen novels or Downton Abbey – to experience the local, traditional and modern eats. Check back for posts about this fork in hand travel through England: July/August 2014.